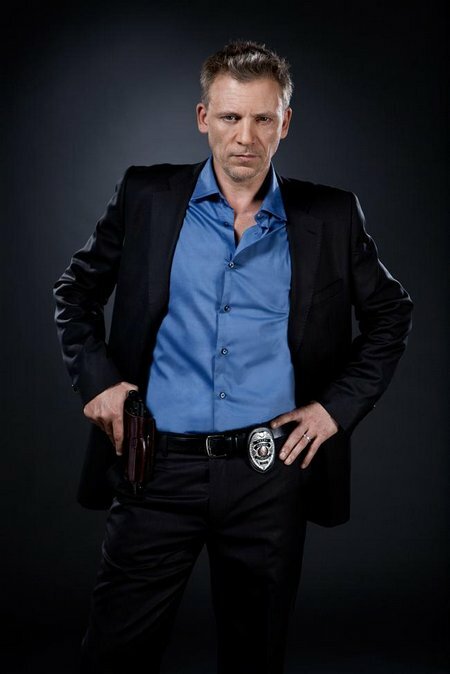 Callum Keith Rennie joins me, Diane Wild, for an interview about Shattered, where he plays a cop with multiple personalities. But first, I try to convince Anthony Marco that the Emmys are worth watching. I did not succeed. I’m not sure I convinced myself. We mention the Gemini Award nominations which will have been announced by the time you listen to this. Is 18 to Life returning to The CW? Maaayyyybeeee. Anthony and I could not be less excited about Canada Sings. But if you disagree, casting is now open. Then I discuss creative control in the Canadian television industry, from the consistent vision brought to Call Me Fitz to the multiple showrunners and lack of a cohesive vision on Shattered and The Listener. I mention my interview with Peter Keleghan, too, where he brings up some of the same issues. And Anthony laments that Shattered lost a golden opportunity to claim that their multiple showrunners were reflective of the multiple personality of the main character. We finish up with how PVRs are affecting television viewing – for Anthony, it’s being even more annoyed by commercials, while Diane now gets weepy over iPhone 4 commercials. Diane Wild can be found here at TV, eh? and here, and on Twitter here and here.